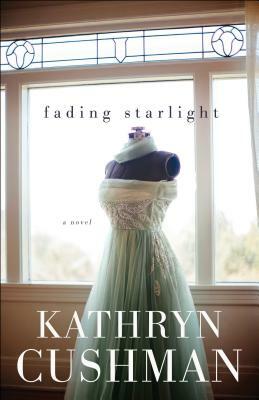 Bethany House Publishers, 9780764212628, 296pp. Lauren Summers is hiding. Her fashion house internship should have launched her career, but a red carpet accident has left her blackballed. The only job she finds is unpaid, but comes with free lodging--a run-down cottage in the shadow of a cliff-side mansion. Unsure of what comes next, she's surprised to be contacted by a reporter researching a reclusive former Hollywood ing nue who lives in the nearby mansion. Kathryn Cushman is a graduate of Samford University with a degree in pharmacy. She is the acclaimed author of over a half-dozen novels including Leaving Yesterday and A Promise to Remember, which were both finalists for the Carol Award in Women's Fiction. Kathryn and her family make their home in California.